With the increasing popularity of television series based on DC Comics the release of 2013’s Injustice: Gods Among Us proved a smart move by NetherRealm Studios. Taking a break from the Mortal Kombat franchise, the team created a new intellectual property that proved to be a smash-hit. Three years later, NetherRealm Studios are doing it all again with the unveiling of a sequel titled Injustice 2. Subtitled “Every Battle Defines You,” Injustice 2 introduces new mechanics that will increase the unpredictability and uniqueness of each and every matchup. One such mechanic will be the introduction of a new Gear system which will utilise RPG-like mechanics to reward players with loot drops that can be then used to customise your favourite fighters. Not only will your heroes and villains differ in appearance to your opponents’ but they will play differently and leave them on the back foot. 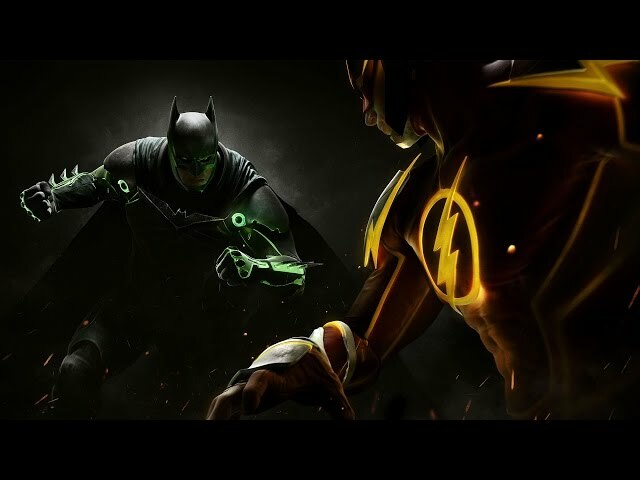 Injustice 2’s announcement trailer sees The Flash, Batman and Superman do battle in a darkened room with Supergirl later steping out from the shadows. While the cause of their conflict is currently unknown, expect to experience a novelistic story when the title drops in 2017 for PlayStation 4 and Xbox One.